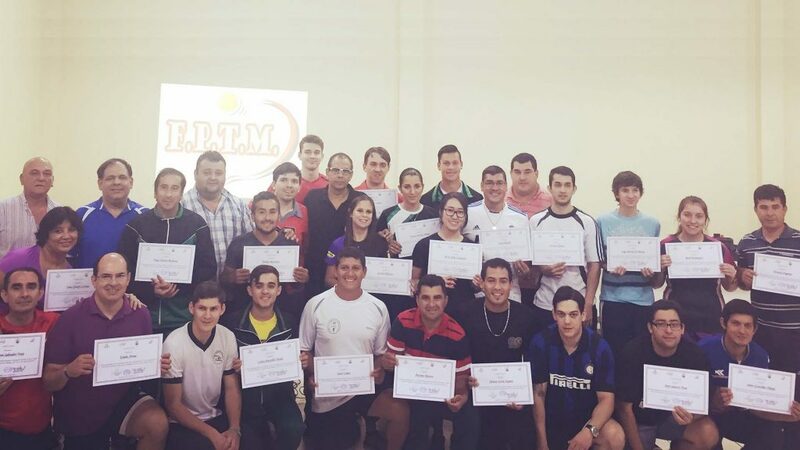 Located on the Parana River, Encarnacion was the city that on Sunday 30th October witnessed the conclusion of proceedings in the South American country of Paraguay for the third phase of a Developing a National Sports Structure Course which had commenced on Tuesday 18th October. Supported by Olympic Solidarity and organised under the auspices of the ITTF Development Programme, the previous stages of the initiative had been held earlier in the year in May and July. 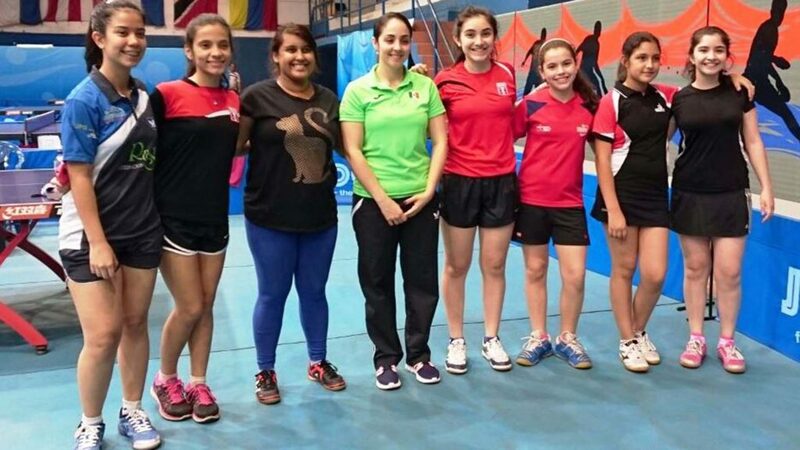 An ITTF/PTT Level One Course conducted by El Salvador’s Carlos Esnard was the enterprise that brought matters to a conclusion; a total of 30 students, predominantly teachers or student teachers of whom five were women, attended. Notably four members of the overall group came from Argentina; Encarnacion being on the border or Paraguay and Argentina. Locally matters were organised by the Department of Itapua, alongside the Paraguay Table Tennis Federation, they provided support in terms of equipment. During the visit, in addition to leading the course, Carlos Esnard met Professor Mario Vega, the Director of Sport in the region; whilst also visiting several clubs in the region; an overall result is that the local municipality will review its policies for the development of table tennis. Additionally Carlos Esnard was able to visit the Saxony Club where Mexico’s Yadira Silva was conduction a training camp, the aim being to encourage more women to play table tennis. Also he was able to witness a tournament that involved many of the country’s leading players. Meetings, there was also a visit to the capital city of Asuncion where Carlos Esnard alongside Benjamin Real, the President of the Paraguay Table Tennis Federation alongside Blas Torres were able to meet to discuss future policies for the development of the sport throughout the country with high ranking officials. The tenor of the meetings was to discuss various new initiatives and progress from the recent visits.